"Ghosts just seem to love walking into the backgrounds of our most beautiful pictures. Really, this has been an issue since the dawn of modern photography. Back then, though, you could pass off a strange shadow on the wall as a problem with the camera or an error during development. Now, however, it's not so simple. 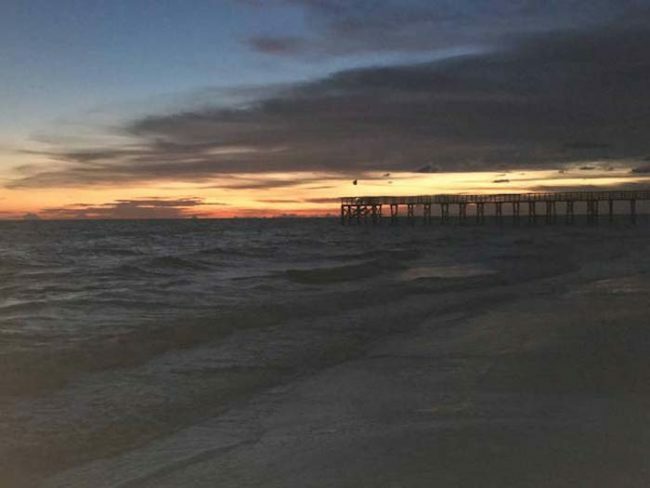 Every person's smartphone is pretty much a professional-grade camera. When a ghost shows itself in one of those photos, you can hardly make the argument that the phone is defective. Take these images, for example. 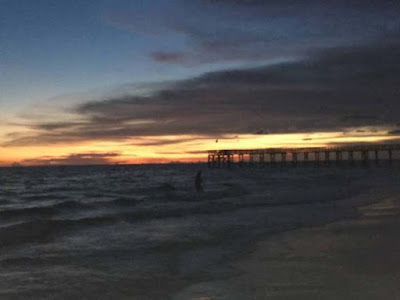 This series of low-light photos was taken with an iPhone in Redington Beach, Florida. 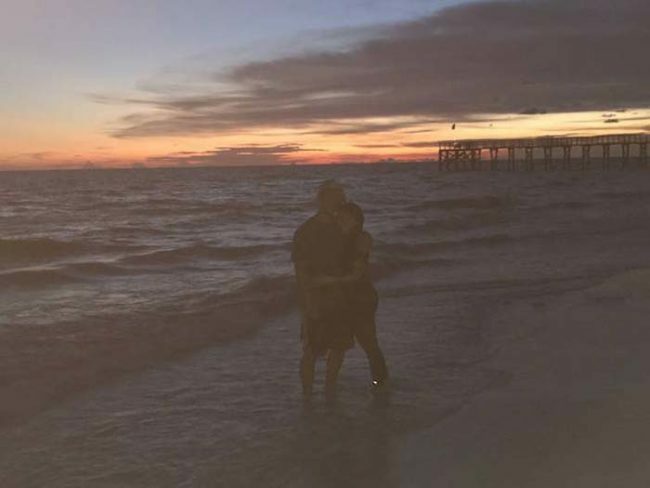 The couple in this picture was on vacation and wanted to commemorate the perfect sunset with a photo or two. Before posing, however, they switched the phone into low-light mode and took a few test shots to make sure it was working. When they looked through them later, they saw something they hadn't noticed before. Do you see it? That is certainly the shape of a human standing in the waves. While the presence of it was creepy enough, even creepier was the fact that it simply disappeared into thin air by the time the next photograph was taken. What the hell was that thing? Either Bigfoot can swim and lives in Florida, or that is an ocean-dwelling ghost. I never thought I could be so terrified by the prospect of visiting a beach."